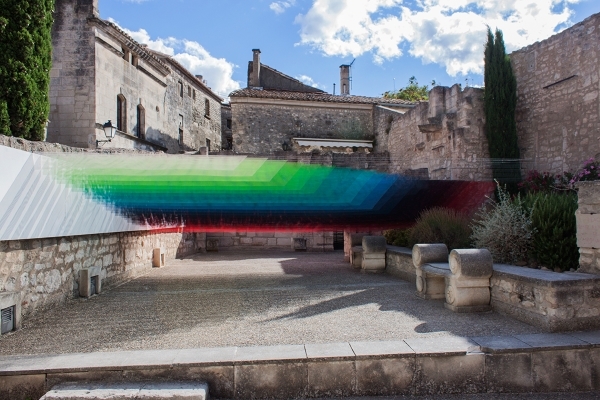 Inverse presence: This beautiful art installation looks like Photoshop. It’s not. This beautiful art installation looks like Photoshop. It’s not.